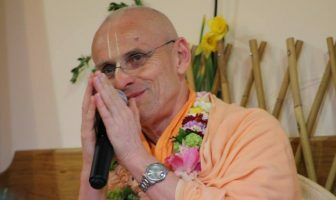 In the Caitanya Caritamrta, it is stated that if one commits the ten offences then one is delaying the result of the holy name or delays serving the holy name and ISKCON is a movement dedicated to serving the holy name. 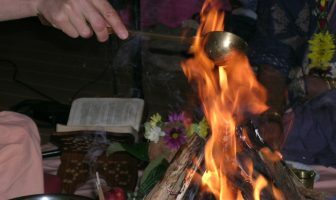 The chanting of the holy name is not a mechanical process. Rather, it is attracting Krsna and attracting the mercy of Krsna and when offences are committed in the chanting of the holy name then Krsna withdraws himself. 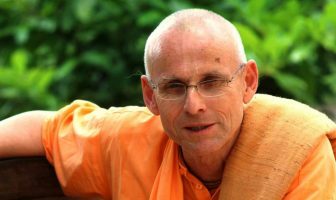 So when Krsna withdraws himself from the name then the mercy of the name is no longer present in the same way, depending on the seriousness of the offence. 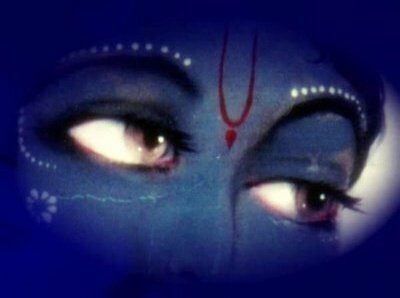 The first offence is maybe the most important of all – to blaspheme the devotees who have dedicated their lives to preaching the glories of the holy name. Devotees are filled with mercy because devotees are carrying Krsna’s grace. Krsna is pleased. 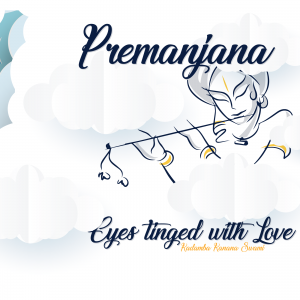 Krsna is pleased with the service that the devotees have rendered. 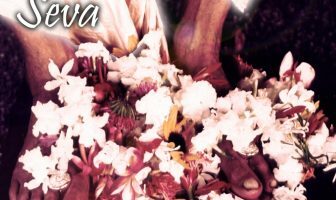 It is said in the Krsna Book that Krsna is known as Acutya, which means he is infallible and he never fails to notice the smallest service rendered. 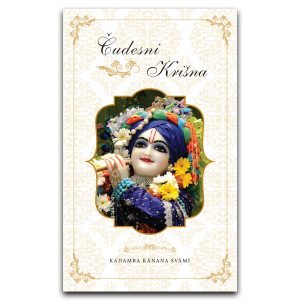 So when devotees have dedicated themselves to pleasing Krsna so much, he reciprocates and therefore Krsna smiles upon his devotee. So how can one criticize that devotee!? It hurts Krsna directly, therefore Krsna cannot tolerate that his devotees are being blasphemed or criticized. So we should be careful of even minor criticism of devotees. It may not uproot our bhakti creeper but it may destroy our taste in devotional service. Whereas major offences to vaisnavas are known as the mad-elephant-offence as that can uproot our devotional creeper. Let us always be positive and glorify the vaisnavas and in that way, automatically, offences are avoided.